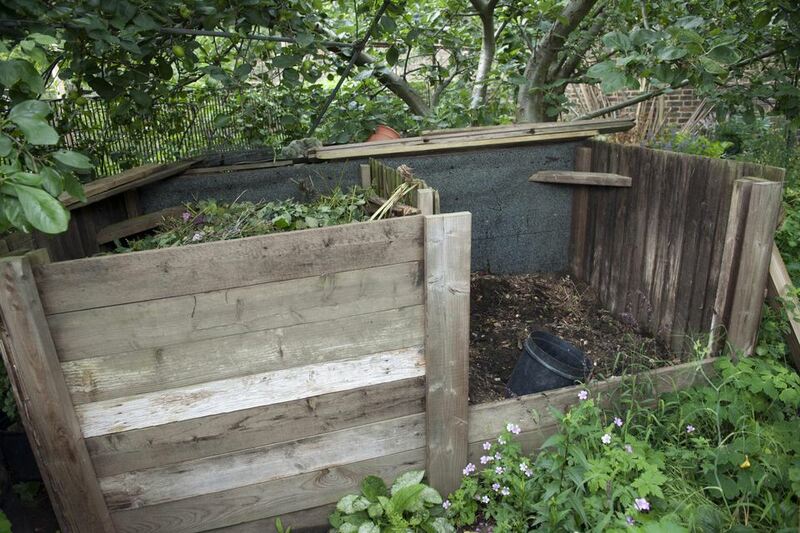 You have probably been told to start composting because it will do wonders for your garden. What exactly is involved in it, and what are the benefits of composting? Composting involves creating a bio-oxidative decomposition of organic wastes in a controlled environment. When the aerobic microorganisms—bacteria, fungi, protozoans, and actinomycetes—break down waste materials, it causes decomposition. That decomposition produces humus-rich material. The humus (decomposed organic matter) is comprised of carbon-based compounds that are sturdy and resistant to being broken down. Because it is electrically charged, it can both attract and hold mineral and nutrient molecules very readily. In other words, it's a goldmine for your garden. People compost a variety of materials including grass clippings, straw, leaves, cardboard, kitchen scraps, manure, wood chips, and peat moss. There are several types of composting. In addition to the one we're talking about—hot composting—there are two others. Vermicomposting, or red worm composting, is a cooler process that involves earthworms and microorganisms. Bokashi involves putting waste in a bucket with wheat bran that has special microbes inoculated in it. Microorganisms in compost help break down organic matter into plant-available nutrients, so plants can grow stronger. When added to the soil, compost increases the amount of moisture the soil retains, so you have to water less. Plants stay moist for a longer period of time, too. Compost can clean up and repair contaminated soil, including soils that have been destroyed by prior pesticide use. It can also repair soils that have been subjected to and damaged by mining activities. Compost can help prevent erosion. Compost improves soil structure. It helps sandy soil retain more moisture, and helps break up clay soils. It can make specific types of soil healthier. Adding compost to soil gives it a natural, slow-release fertilizer for your plants—free organic fertilizing! The other reason to compost is that it's just good for the planet in general. The fruit and vegetable scraps, eggshells, coffee grounds, grass clippings, fallen leaves, and animal manures we compost are turned into something useful (compost) instead of being trucked off to the dump where they can pile up. There, they will also produce methane (the most damaging of the greenhouse gases), further harming the atmosphere as they decompose. Materials not tossed into a landfill do not require the time, energy and resources to lug them to a dump. So there is no heavy machinery necessary to transport the waste. When we compost, the only tools we need are a strong shovel and (maybe) a strong back. A healthy garden and a healthy planet are two absolutely perfect reasons for composting!